"A quick resource that you can use to sprinkle quick sessions into your daily routine." "Kick 2019 off right! Adorable book." "Has your get-up-and-go got up and gone? 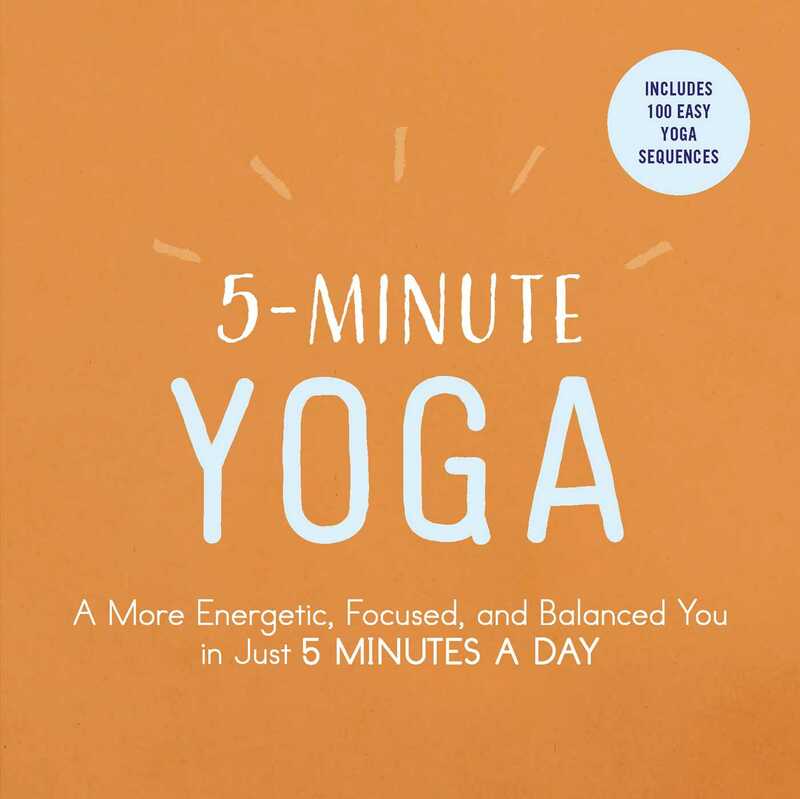 Then you may want a copy of 5-Minute Energy."